Home > Doctor Who News > What did You Think of Class Episode 5? What did You Think of Class Episode 5? What Did You Think of Class Episode 4 Co-Owner Of A Lonely Heart? What Did You Think of Class Episode 3 Nightvisiting? What Did You Think of Class Episode 2 The Coach With The Dragon Tattoo? 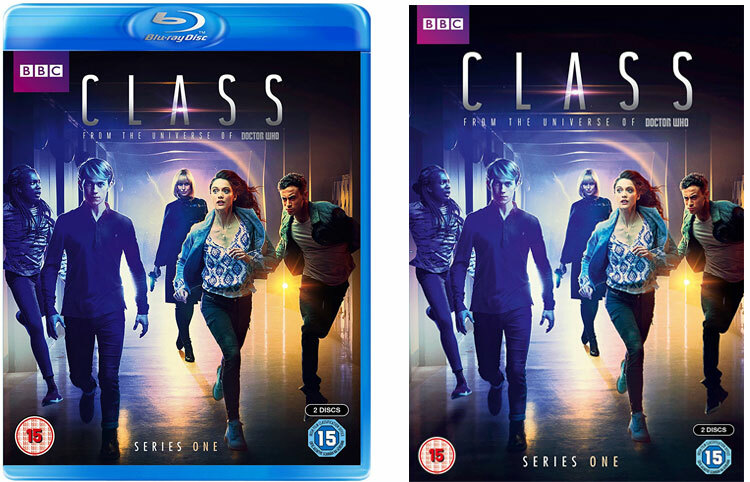 What Did You Think of Class Episode 1 For Tonight We Might Die? Also available: Three novels – Joyride by Guy Adams, The Stone House by A.K. 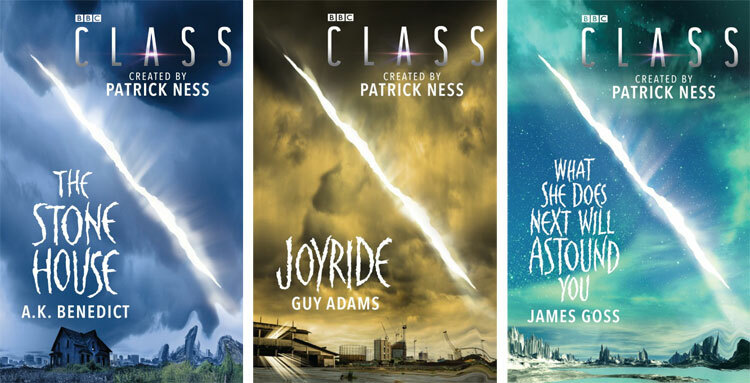 Benedict and What She Does Next Will Astound You by James Goss – that follow Patrick’s vision for the series and provide a thrilling extension of this new fictional universe. Meh, not too bad. Better than last week’s. Agree with the cast about episode 6- it looks awesome! This was brilliant once again, a fantastic follow up to the previous episode. Loving Class!